In this intimate, haunting literary memoir, an American icon tells her story for the first time and in her own gorgeous words about a challenging and lonely childhood, the craft that helped her find her voice, and a powerful emotional legacy that shaped her journey as a daughter and a mother. 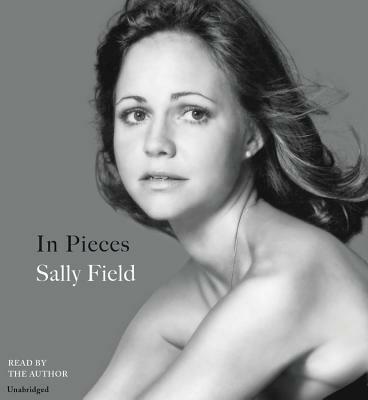 One of the most celebrated, beloved, and enduring actors of our time, Sally Field has an infectious charm that has captivated the nation for more than five decades, beginning with her first television role at the age of seventeen. From Gidget's sweet-faced girl next door to the dazzling complexity of Sybil to the Academy Award-worthy ferocity and depth of Norma Rae and Mary Todd Lincoln, Field has stunned audiences time and time again with her artistic range and emotional acuity. Yet there is one character who always remained hidden: the shy and anxious little girl within. With raw honesty and the fresh, pitch-perfect prose of a natural-born writer, and with all the humility and authenticity her fans have come to expect, Field brings readers behind the scenes for not only the highs and lows of her star-studded early career in Hollywood but deep into the truth of her lifelong relationships-including, most importantly, her complicated love for her own mother.